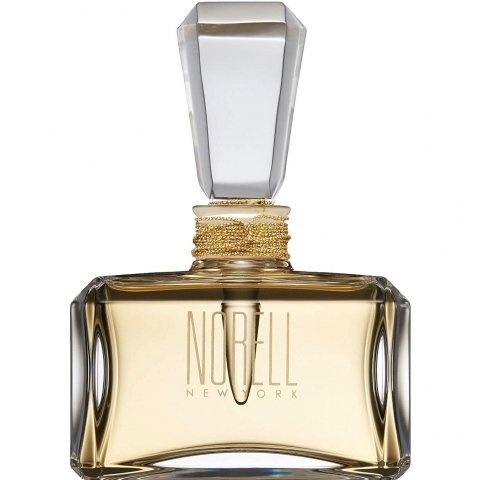 500 pieces have been made. 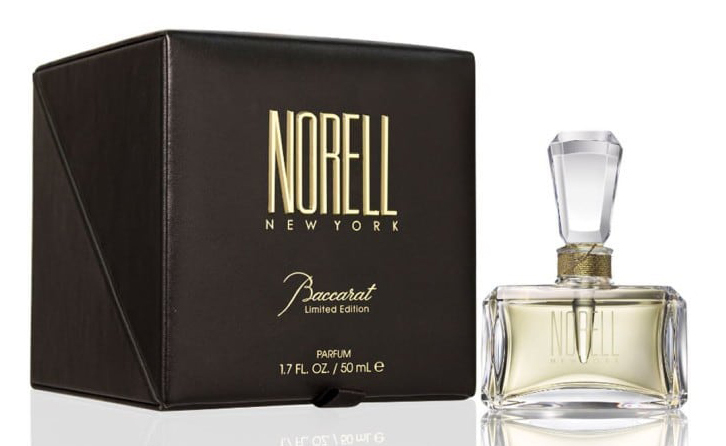 This is a variant of the perfume Norell (2015) (Eau de Parfum) by Norell, which differs in concentration. 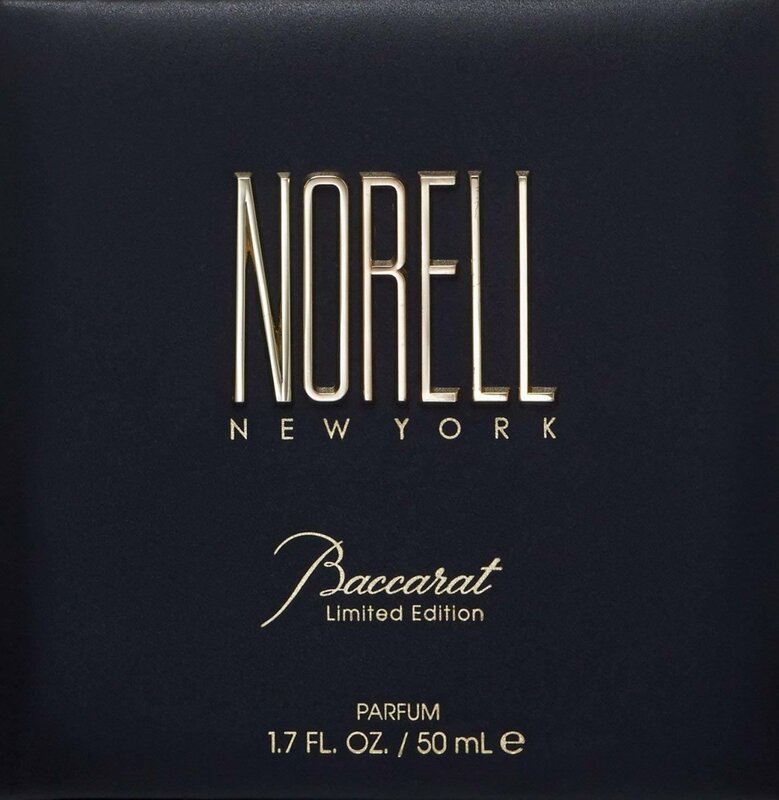 Write the first Review for Norell (2015) Baccarat Limited Edition (Parfum)!